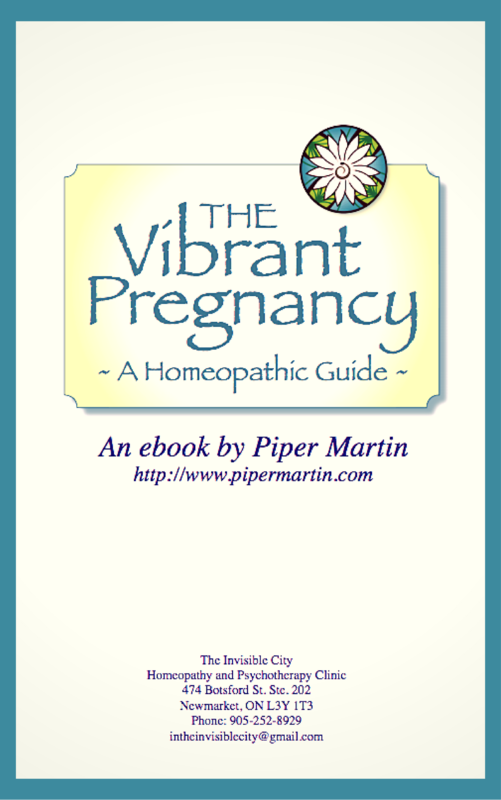 The Homeopathic Guide to a Vibrant Pregnancy! remedies to take your first week postpartum for speedy healing. This book is available for sale on my website – you can pay for it via Paypal and within 24 hours you will receive your own copy in your inbox. On January 1, 2017 I will be launching my new course – The Homeopathic Midwife. If you have the Homeopathic Guide to a Vibrant Pregnancy and would like to expand that knowledge I encourage you to register for The Homeopathic Midwife. Email me to put yourself on the list to be updated on opening day dates and a full course outline -plentyofwonder@gmail.com.